Here at Domco, we are already recognised as the Bournemouth carpet cleaners experts – and extend our service far and wide. Whether you want a carpet cleaned before you move out, are having visitors or just want to allow for a more hygienic home, we will have your carpet cleaned to the optimum standards. Your carpet will look instantly better, bringing restored colouring to your home, as well as ensuring that dust, dirt and bacteria are removed. People who used our service for carpet cleaning in Bournemouth and other Dorset areas were highly impressed by the fresh results and a noticeable transformation in their carpet appearance. we know how hard it is to let a stranger in your property. This is why our cleaners are fully-vetted and insured. 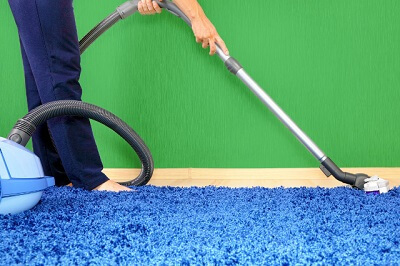 You book the carpet cleaning service online or by calling at 01747 612288. A friendly member of our team will help you book the right carpet cleaning for your needs. A local Bournemouth cleaner will come to your property, estimate the stains and treat them the right way on site without damaging the fabric. 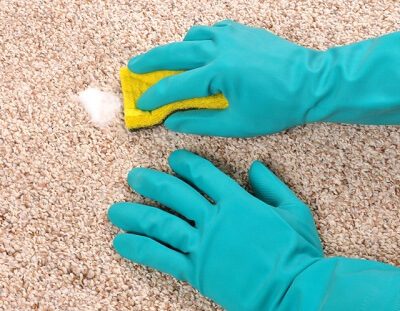 Your family and you can enjoy a healthier, cleaner and fresh carpet. If you are thinking of cleaning the upholstery too or planning an end of tenancy cleaning, why don’t you combine them with the carpet cleaning and save some money? Thank you Domco, for the stunning work you did on my carpet. I've never thought these stains will go away but obviously, you know what you are doing. From now on you will be my number 1 carpet cleaning company in Bournemouth.